Boxing is a popular sport in which gloved opponents throw punches and pit their striking skills, strength, agility and speed against each other. It is becoming increasingly popular as a new, fun way to get fit, lose weight, or tone up. 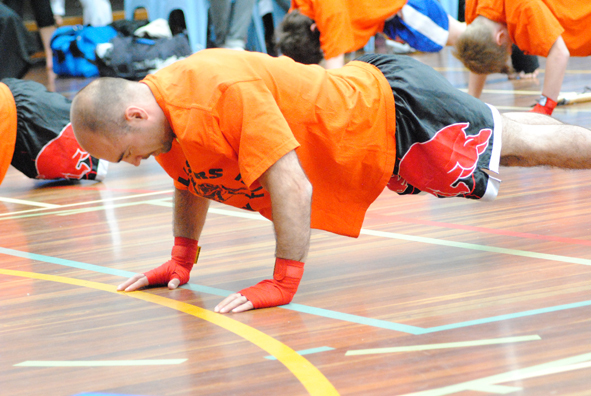 At All Stars, you can train like a professional (without the contact) in a relaxed and controlled environment. 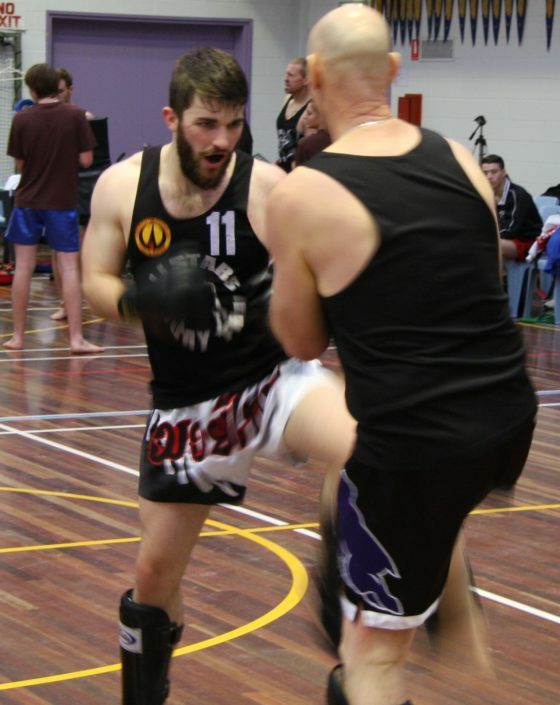 Our combined Boxing / Kickboxing classes focus on cardio and technique, making it the best choice for those who aim to improve their fitness and sculpt the arms and abs. A typical Boxing class will include skipping, footwork drills, pad and heavy-bag work, core exercises and circuit-style training. 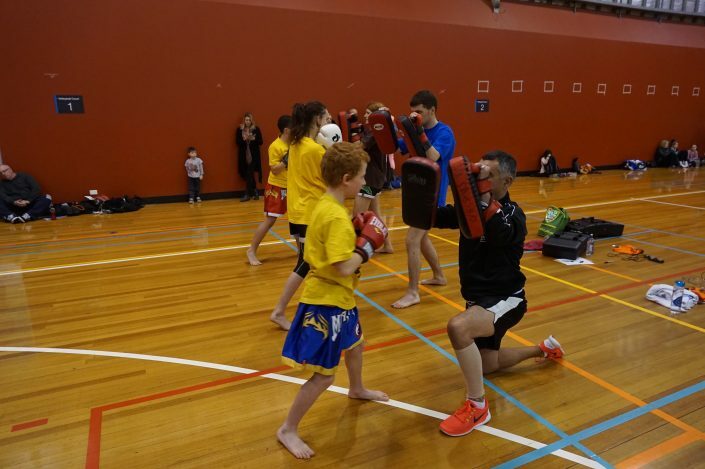 Our Boxing classes are open to men and women of all ages, fitness and skill levels. If you have little or no experience in Boxing then our combined Boxing / Kickboxing Beginner Classes are the place to start! 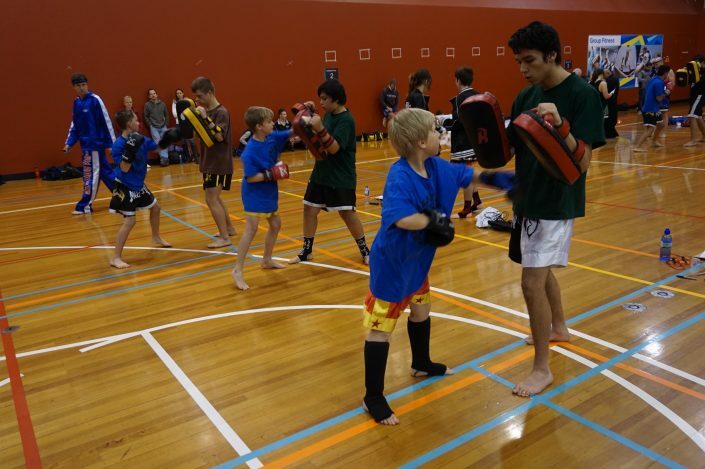 You will learn basic striking techniques whilst developing balance, coordination, rhythm, speed and power. These classes provide a great cardiovascular workout, promoting fitness, muscle toning and weight loss. If you have been training consistently for at least three months, you can also test your skills in our Sparring or MMA Class. 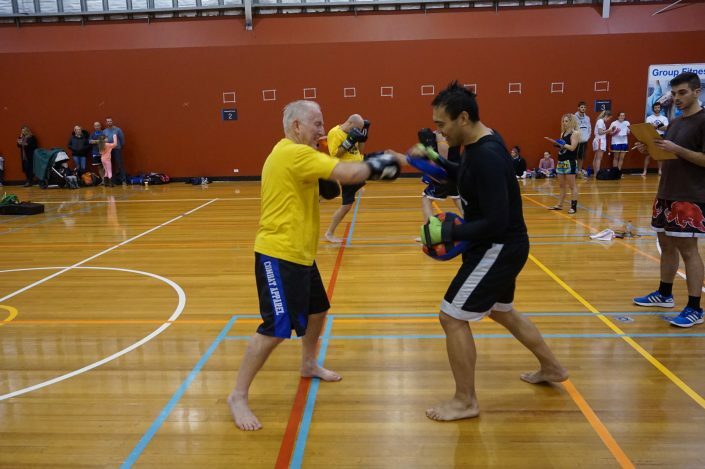 Sparring with like-minded training partners is not only a great way to get an extra kick out of training, it is also a fantastic opportunity to learn from others, and a valuable asset for students considering pushing themselves to a competitive level. For your first class just wear loose comfortable clothing as you will get worked very hard, guaranteed to sweat. It is recommended you also bring along a water bottle and towel.